Welcome to one of the most established drinks in the book. 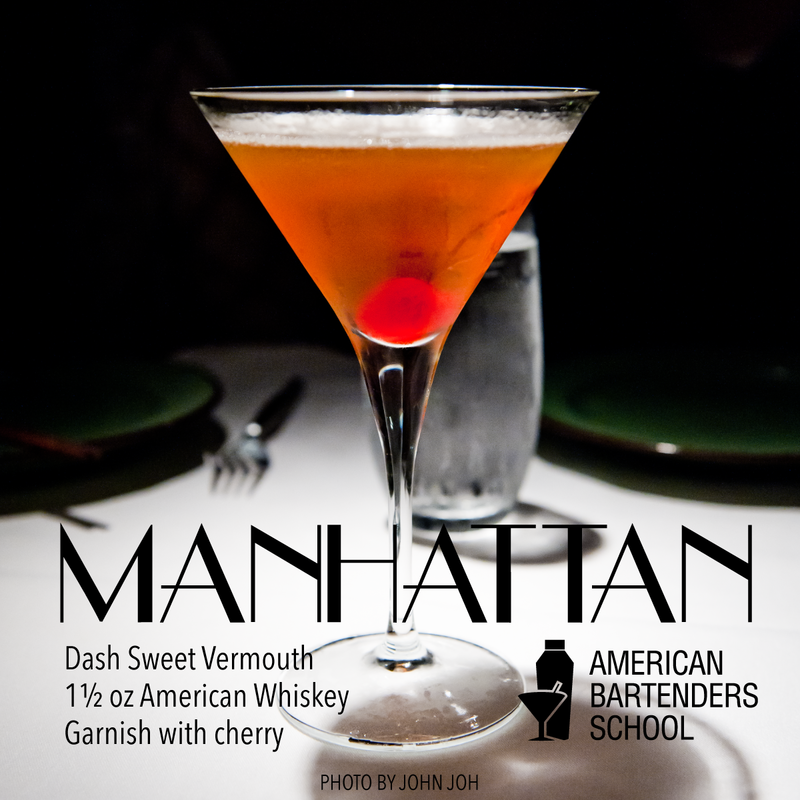 The Manhattan is aptly named after the New York City borough of its origin. It is said that this drink was created in the 1870s at the Manhattan Club in New York City for Winston Churchill’s mother! Although, according to liquor.com, the Manhattan was actually created by a bartender named ‘Black’ who worked at NYC’s Hoffman House. Who knows the truth at this point, and quite frankly, we don’t need to know. What we do know is that this drink has stood up to the test of time. It has also sprouted numerous relative drinks, like the Rob Roy, the Dry Manhattan, and the Southern Comfort Manhattan. But for 25 more recipes, see our list of 25 Ways to Make a Manhattan.